These past few days have been fruitful. I was forced to review congenital heart anomalies when I assisted in an open-heart surgery; the consultant asked me questions, calling me "Lancer" the entire time because of my reply to his question of what my name was: "Lance, Sir." I was also forced to read up on inguinal hernias when I assisted in three MESH herniorrhaphies. It was unfortunate that I forgot all about the abdominal layers, and to this day I have difficulty remembering which layer is deeper, the Camper's or the Scarpa's. Please feel free to answer in Comments. Of course I operate under a reward system. For every hour that I spend doing anything academic I spend the same amount of time watching movies or reading literature. It removes all guilt from wasted time. 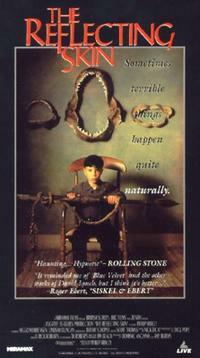 Recently I watched The Reflecting Skin (1990), which is about an idyllic village in rural Idaho in the 1950's. I streamed the entire movie in Youtube. There is a spate of killings in the area. A young boy thinks it's the young widow who's responsible; she must be a vampire. The film combines themes of pedophilia, adultery, and religious zealotry. 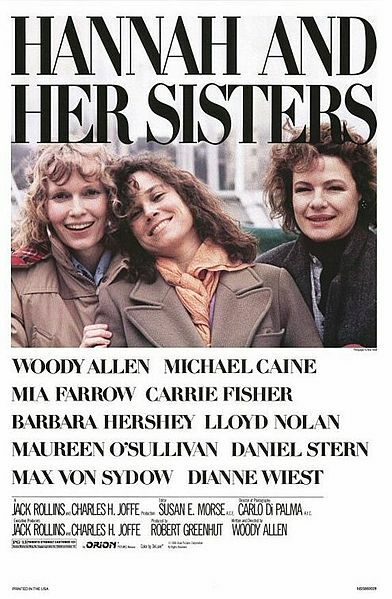 I also watched Hannah And Her Sisters (1986). I'm enjoying Woody Allen films these days. The film is about three sisters whose lives are closely intertwined. My loudest laughter was when the hypochondriac, played by Allen himself, got his ears checked just because he felt like it. The test turned out positive, so he had to have more tests. A brain tumor was being ruled out. He jumped for joy when the doctor told him in the end that there was nothing to worry about. Of course I liked all their huge, broad rimmed glasses. 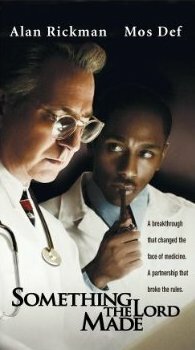 Something The Lord Made (2004) is about Vivien Thomas, the man who was instrumental in the first open-heart surgery: the creation of the Blalock-Tausig shunt for babies with Tetralogy of Fallot. I watched it with so much interest, and it inspired me to be bolder in making hard choices for my patients. All medical students will profit by watching this film. 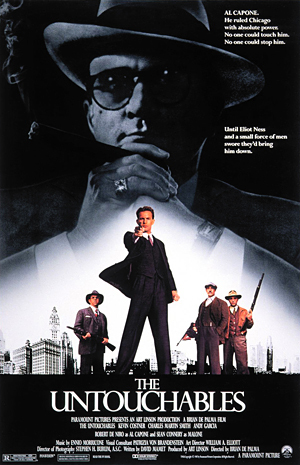 The Untouchables (1987) was a riot. Kevin Costner plays the man tasked to bring down the gang leader Al Capone, played by Robert DeNiro. Chicago in those days looked glorious. The film is brimming with clichés—policemen in cowboy hats riding horses, men shooting each other face to face without cover—but it works for me. Here are some films I've lined up: Crimes and Misdemeanors (1989), another Woody Allen film; Magnolia (1999); The Chungking Express (1994); and All the Pretty Horses (2000) which I shall read as soon as I'm done with the Cormac McCarthy novel from which it is based. What about that 1968 film, "The Odd Couple"? Will include that in my list. Thank you!